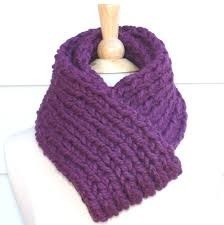 We offer a wide range of designer shawls & scarves in light weight materials ideal for Spring/Summer. We have a wide variety of prints in both digital & screen prints on these fabrics. 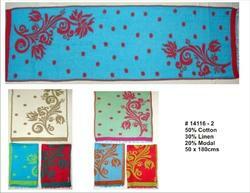 We also offer modal scarves & shawls with various blends. Wide range of designs & colors available.